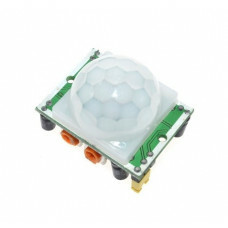 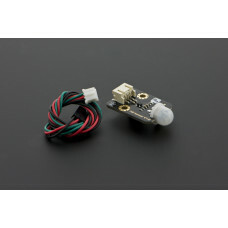 HC-SR505 Mini PIR Motion Sensor is based on infrared technology and it can automatic control by itself with high sensitivity and high reliability. 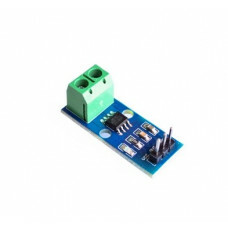 Because of the minimum size and low-power operation mode, it widely used in various of automatic electronic equipment, especially battery-powered automatic products. 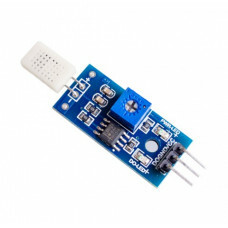 The HR202 Humidity Sensor Module can be applied to the storage compartment, indoor air quality contr.. 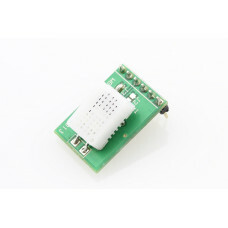 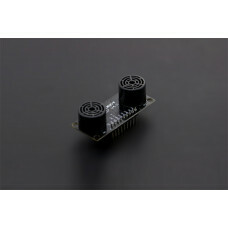 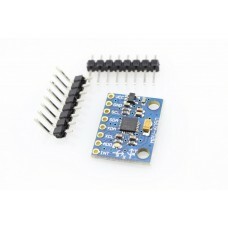 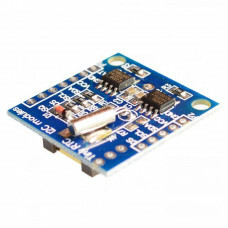 This tiny RTC module is based on the clock chip DS1307 which supports the I2C protocol. 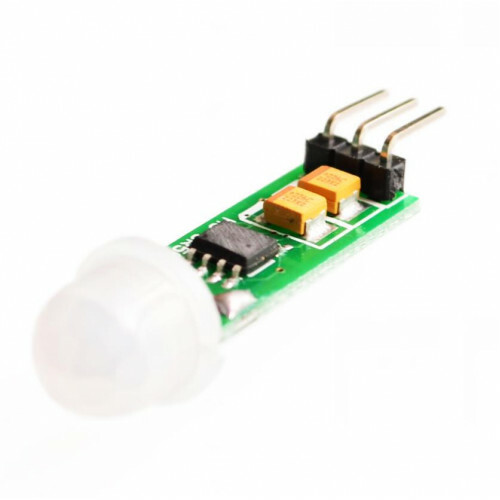 It uses a Li..
Japan's Hokuriku resistive humidity sensor production as a Temperature & Humidity sensor.Applica..
PIR sensors allow you to sense motion, almost always used to detect whether a human has moved in or ..